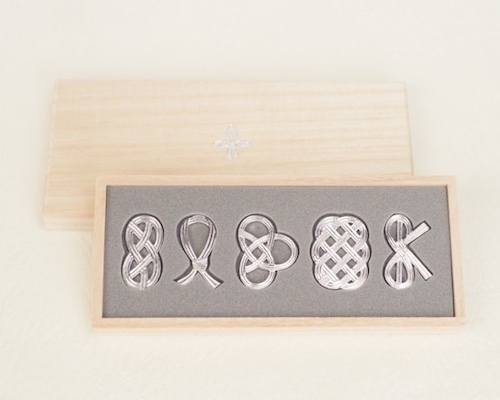 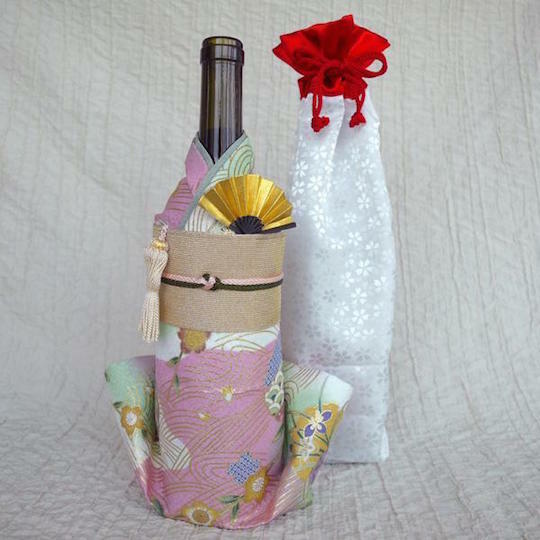 Are you looking for a special gift for someone or a new centerpiece for your own dinner table? 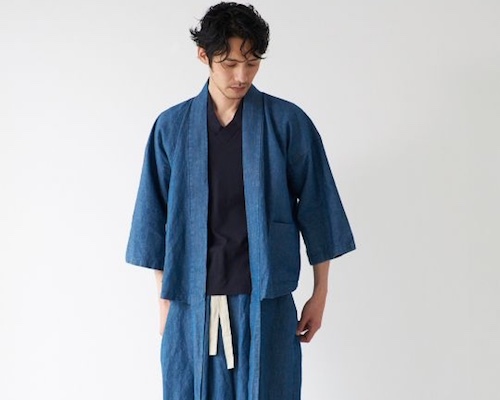 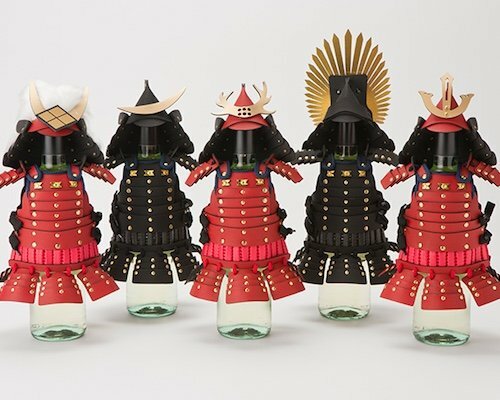 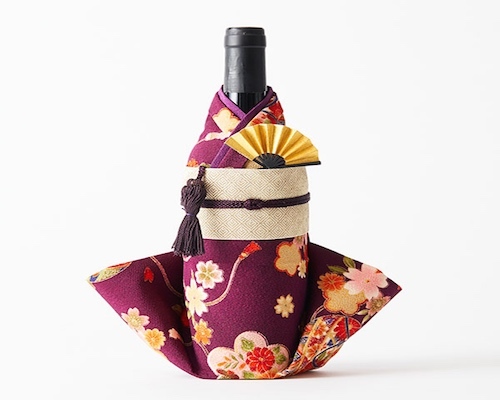 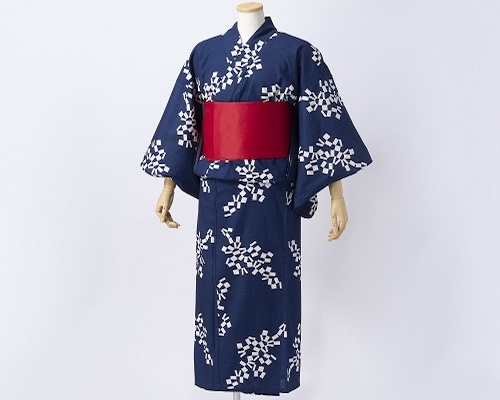 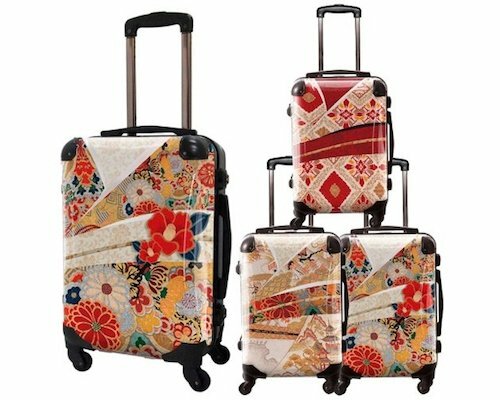 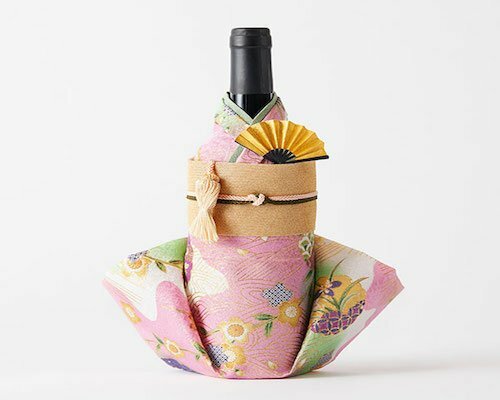 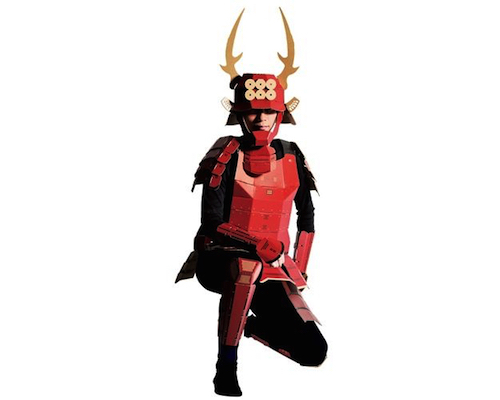 This Kimono Wine Bottle Cover Kinsai is the perfect addition for any wine bottle in your collection! 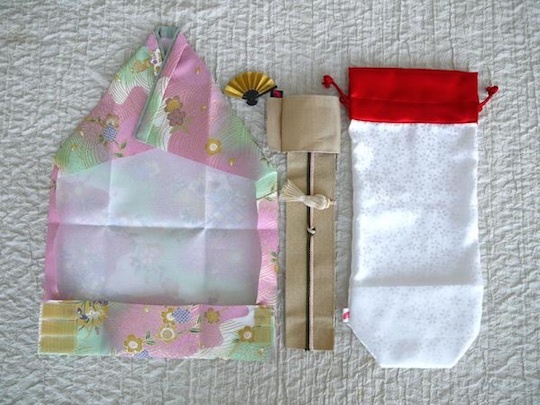 Featuring its own miniature fan and obi sash as well as a gift bag, it is made by a traditional doll maker with a classic "kinsai" pattern in pink and decorated with highly Japanese motifs. 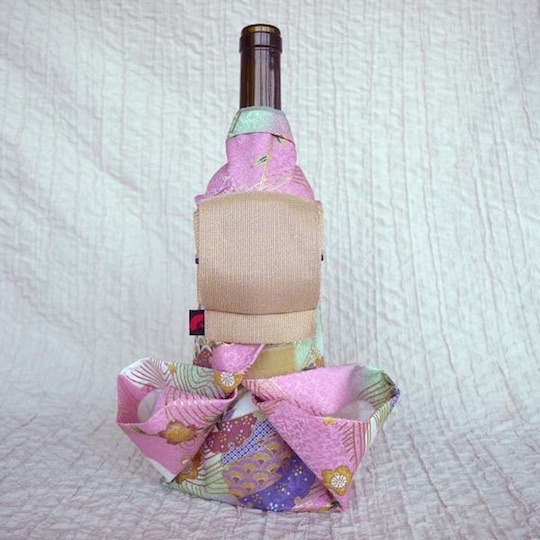 Wine will never be the same again.